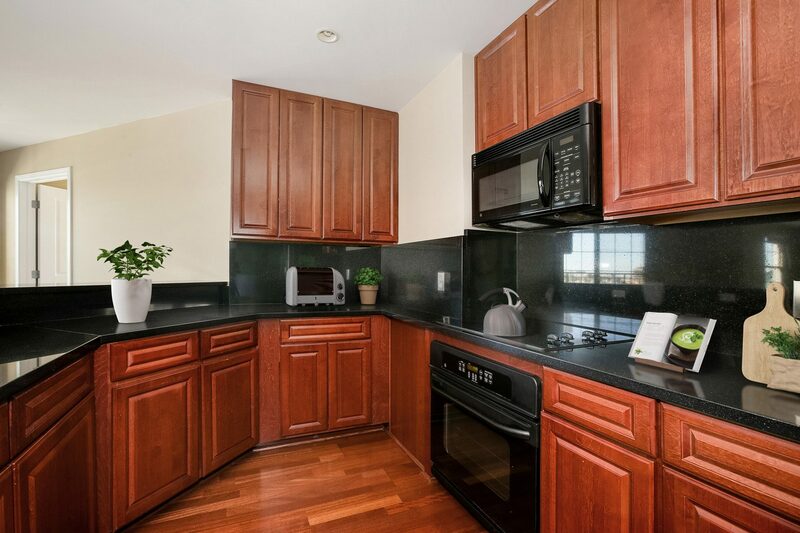 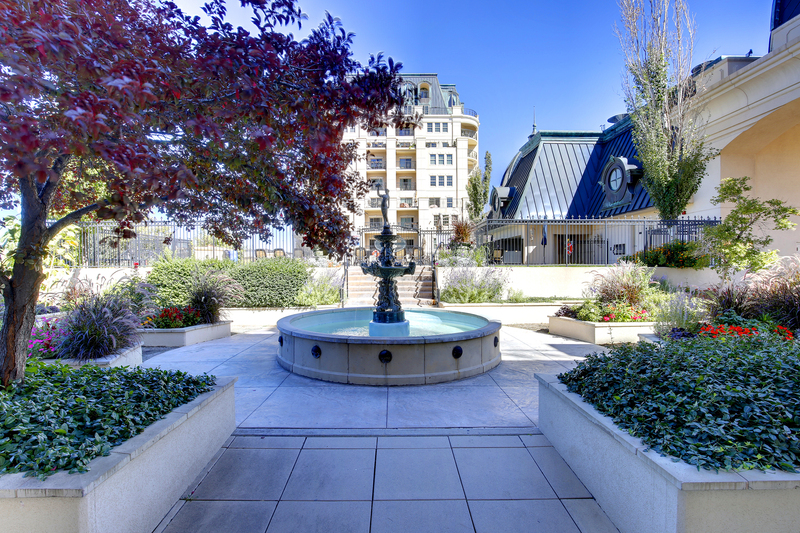 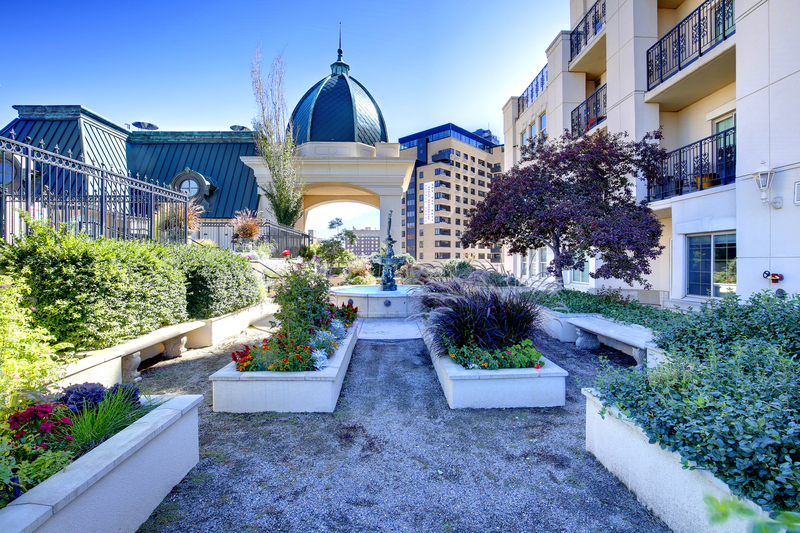 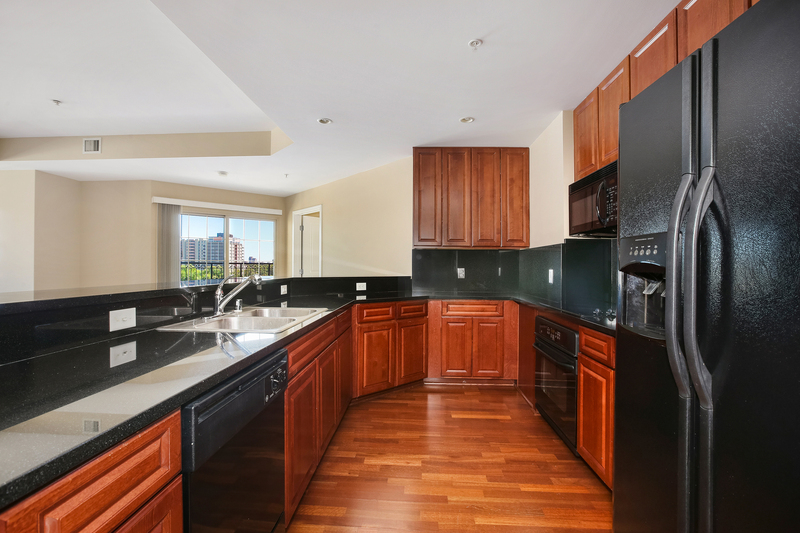 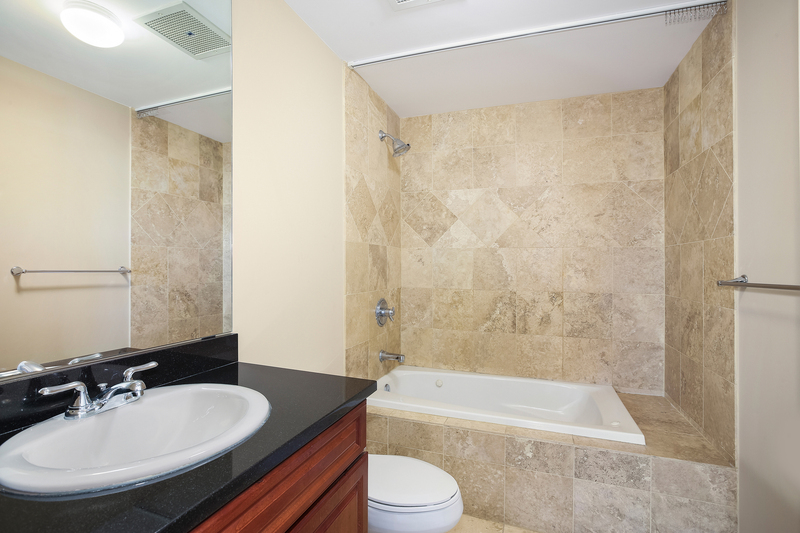 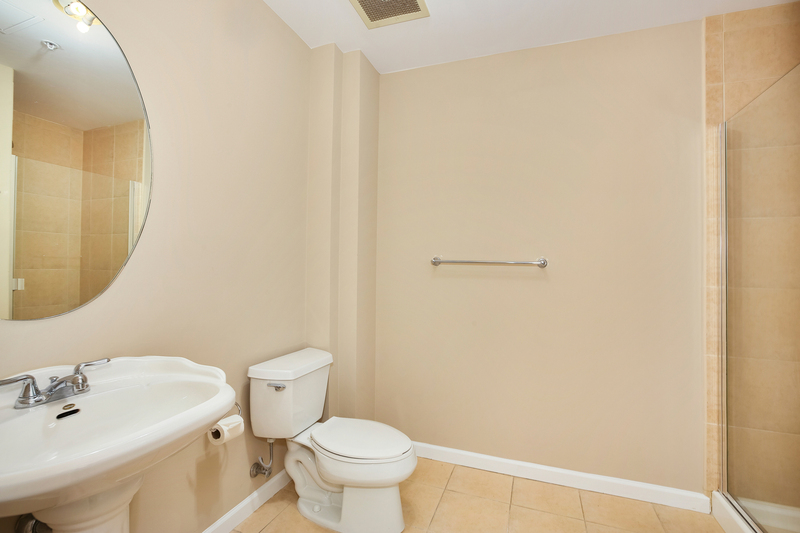 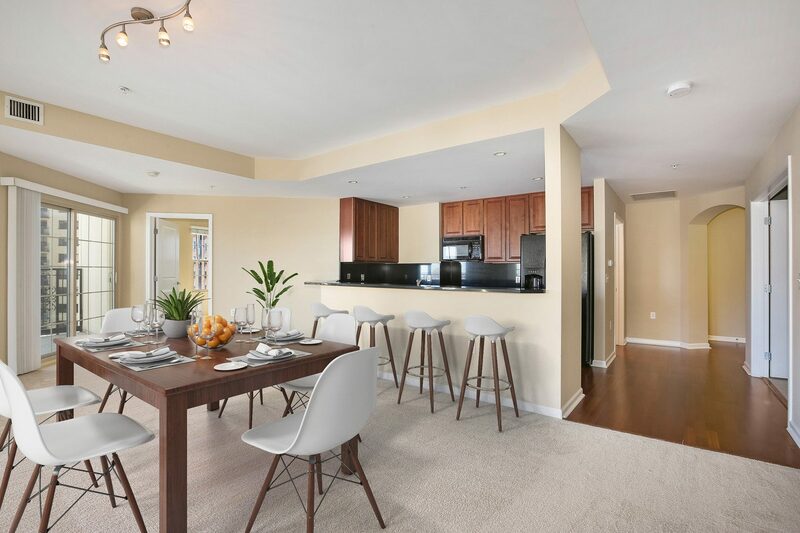 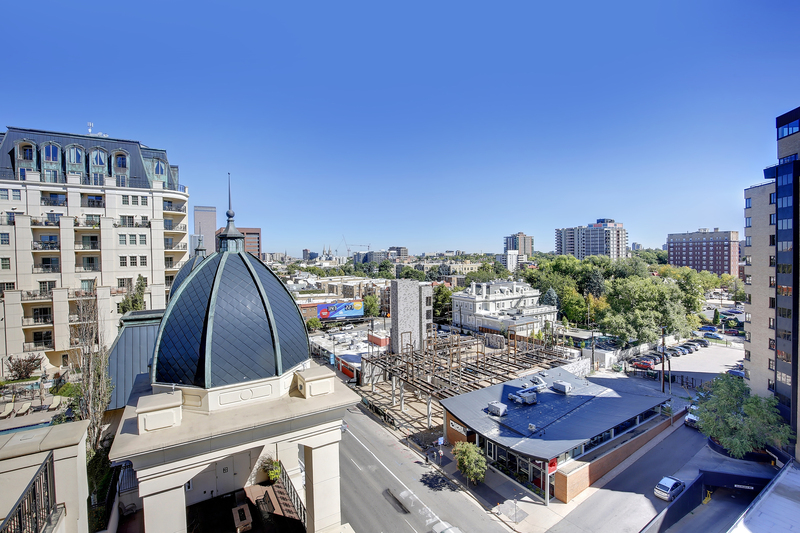 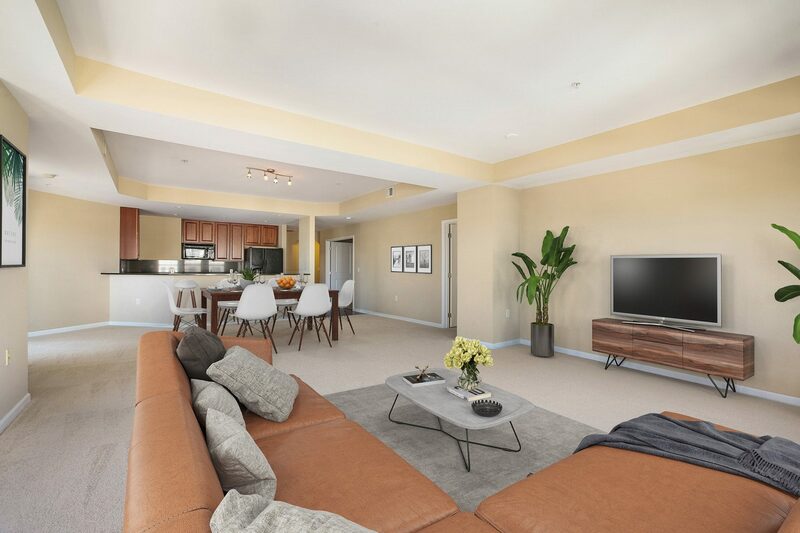 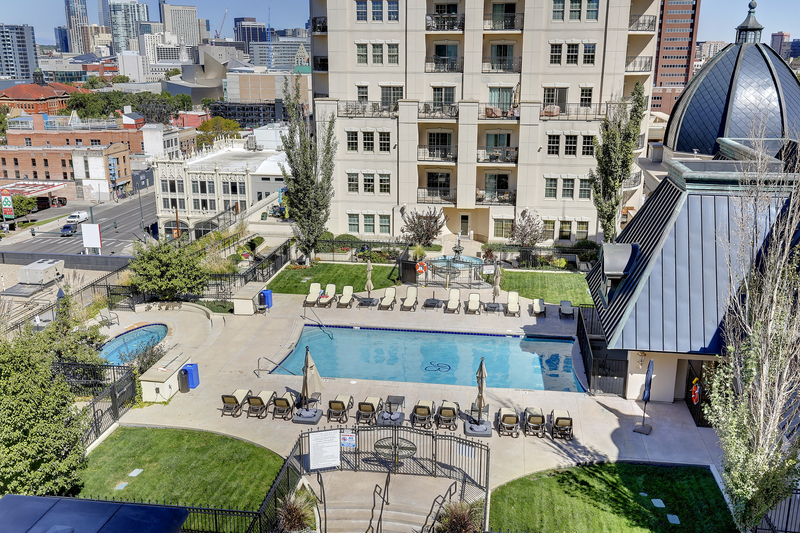 Here’s your chance to own a 3 bedroom in a high-amenity building for under $600K! 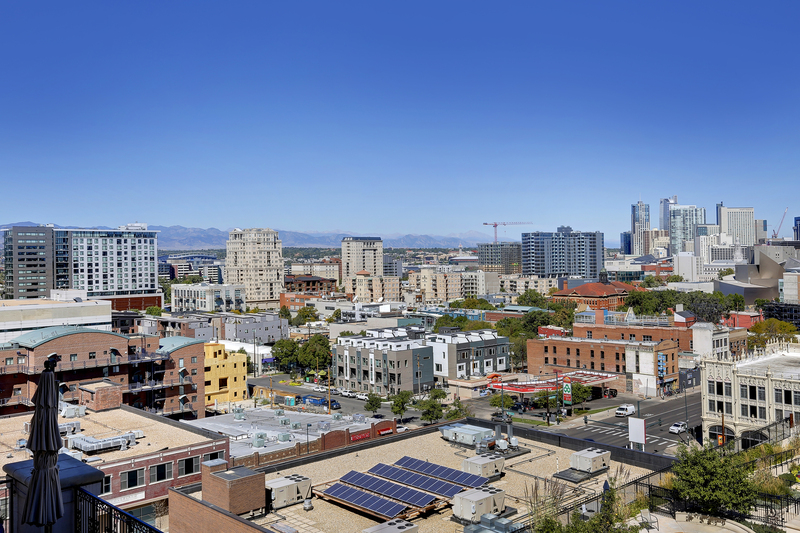 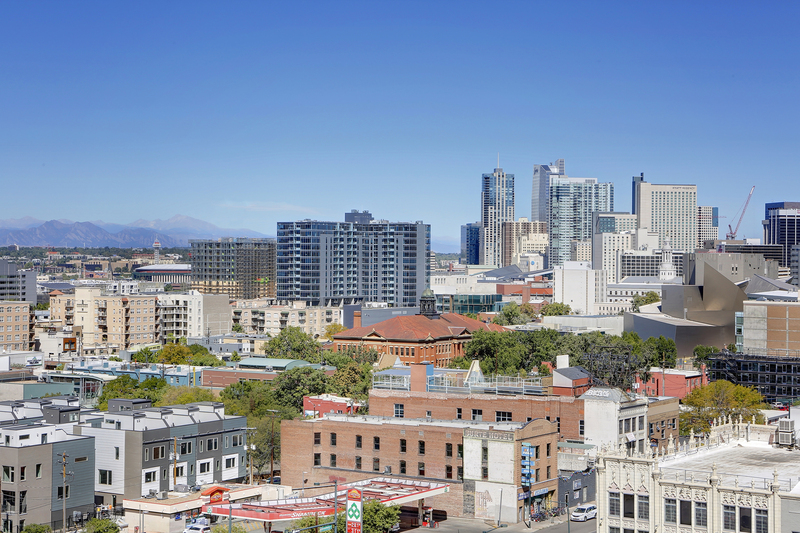 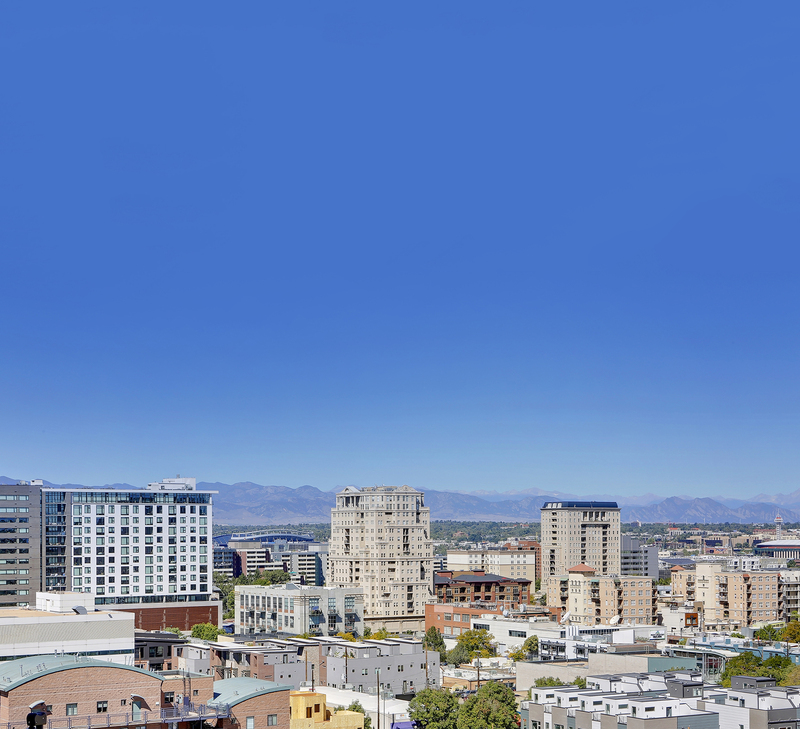 Golden Triangle is one of Denver’s neighborhood’s on the rise. 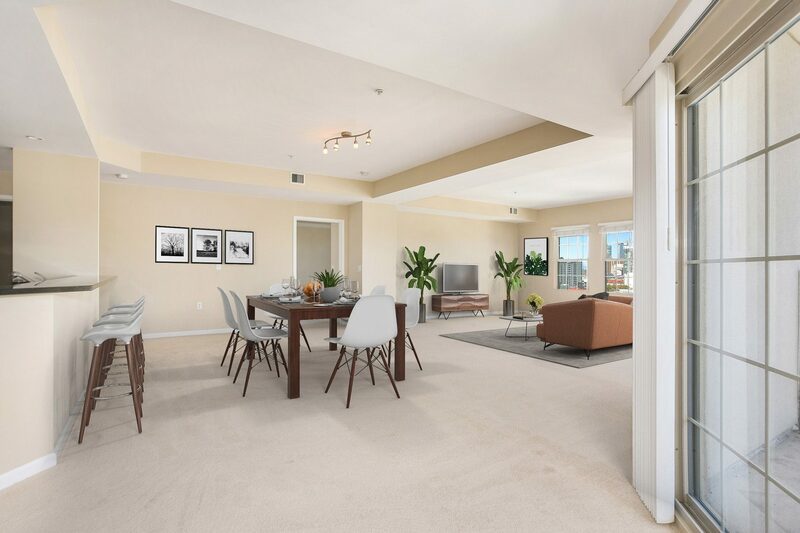 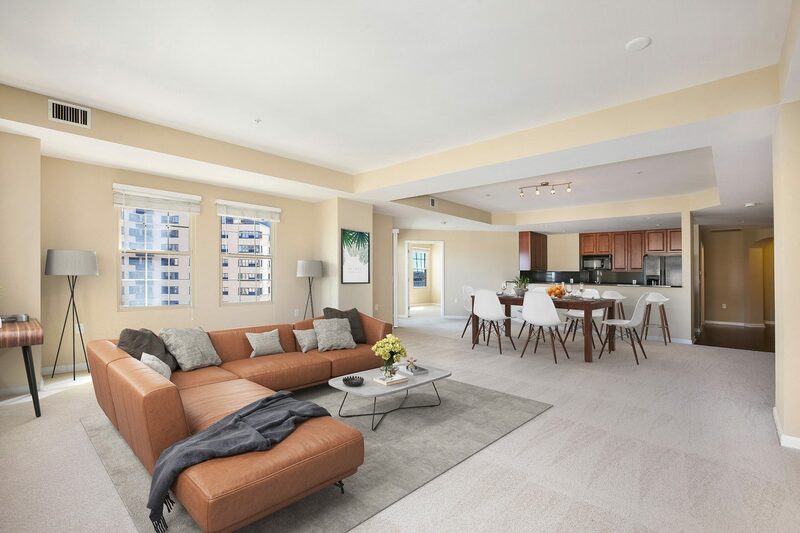 At 1757 square feet, this home offers exceptional city / mountain views, 2 balconies and tons of natural light. 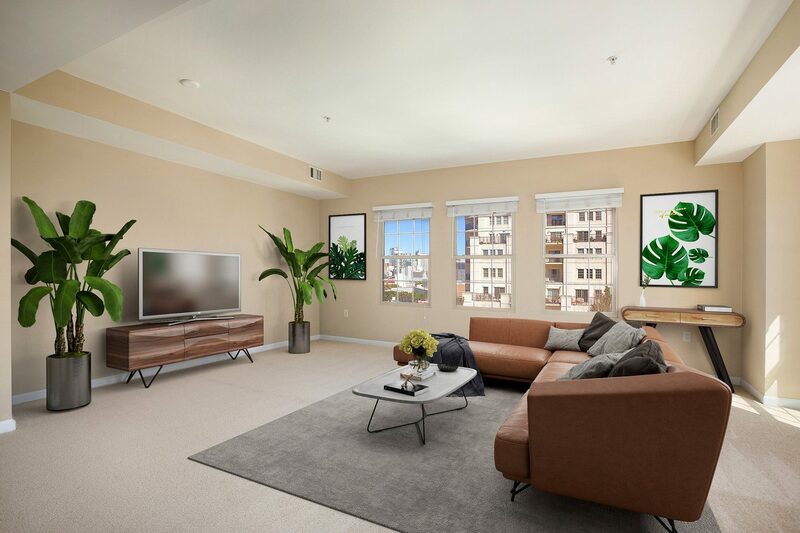 Very strong rental potential! 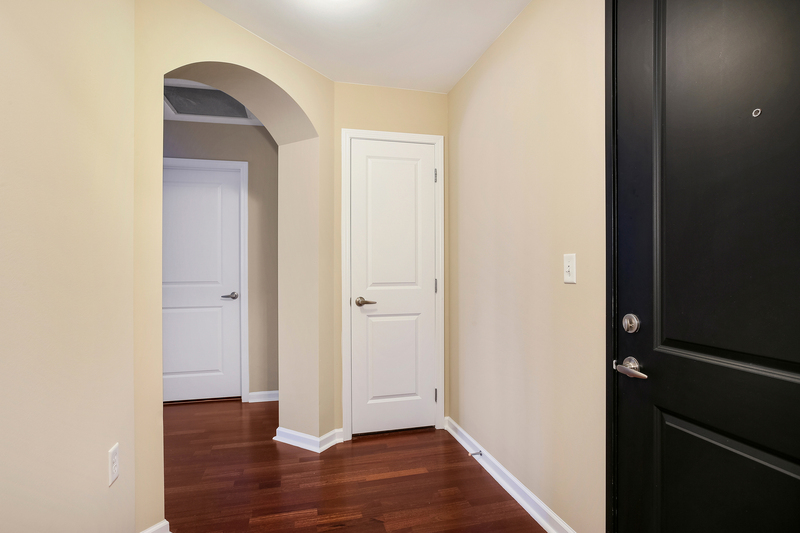 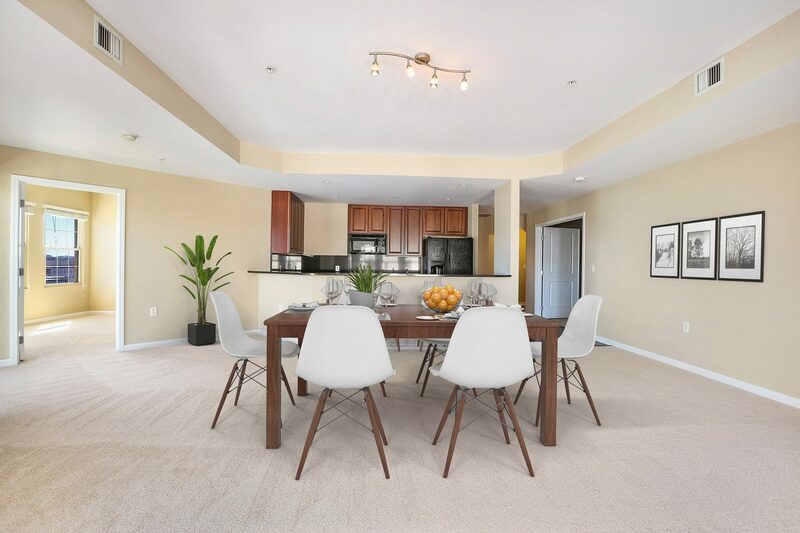 Open floor plan and open space offer plenty of room to host family and friends in this home. 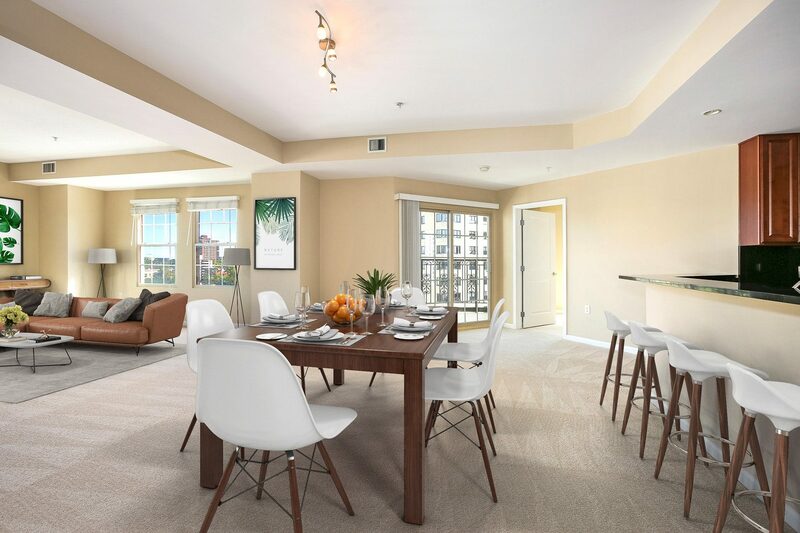 The Beauvallon is graciously equipped with a stunning pool, beautiful garden, workout facility, security & privacy, as well as Residence Concierge. 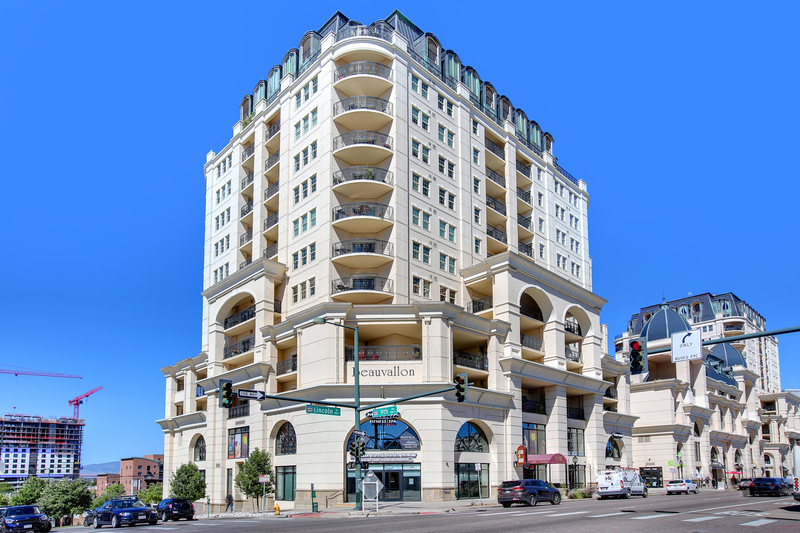 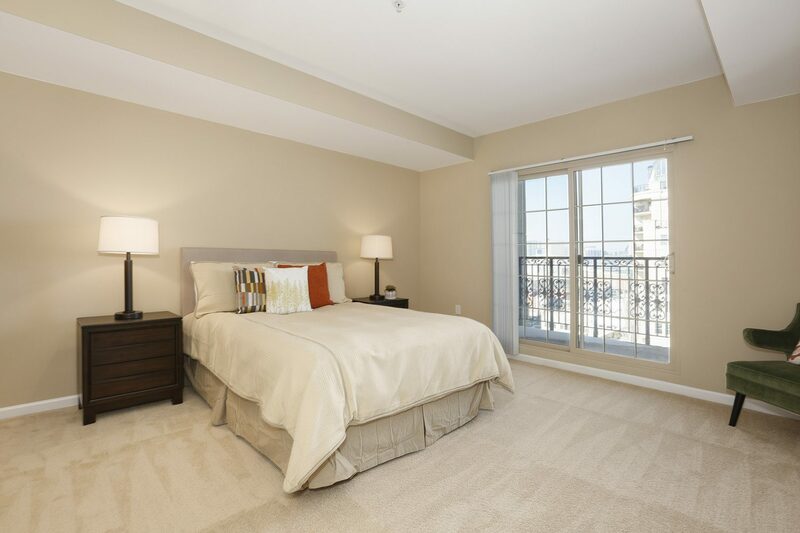 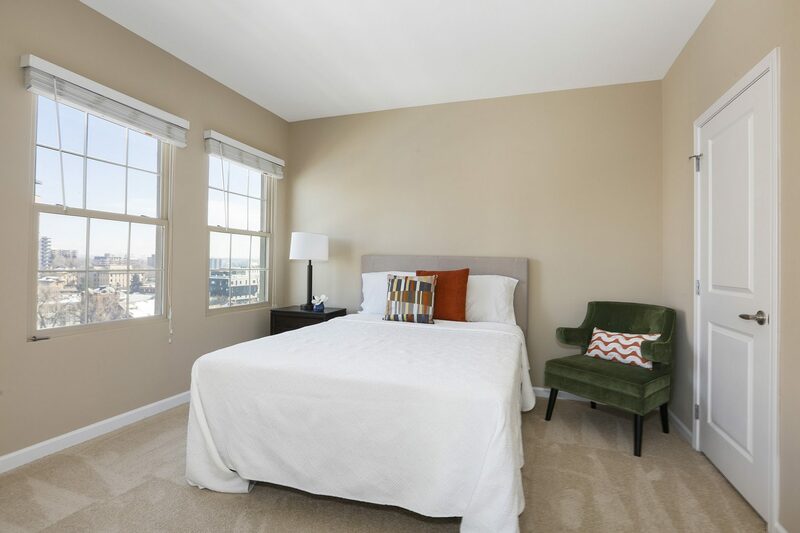 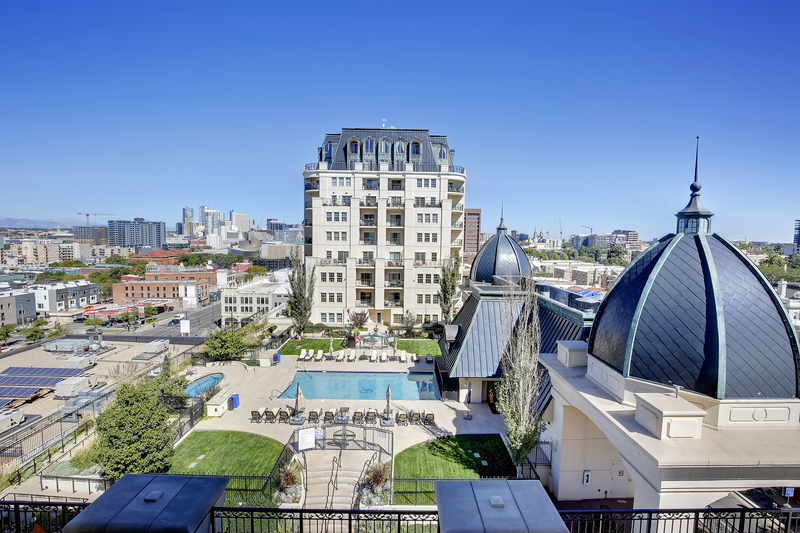 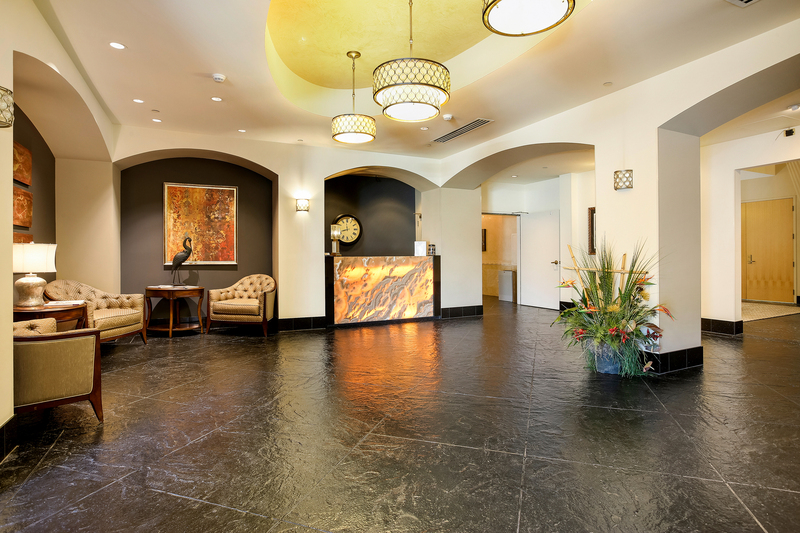 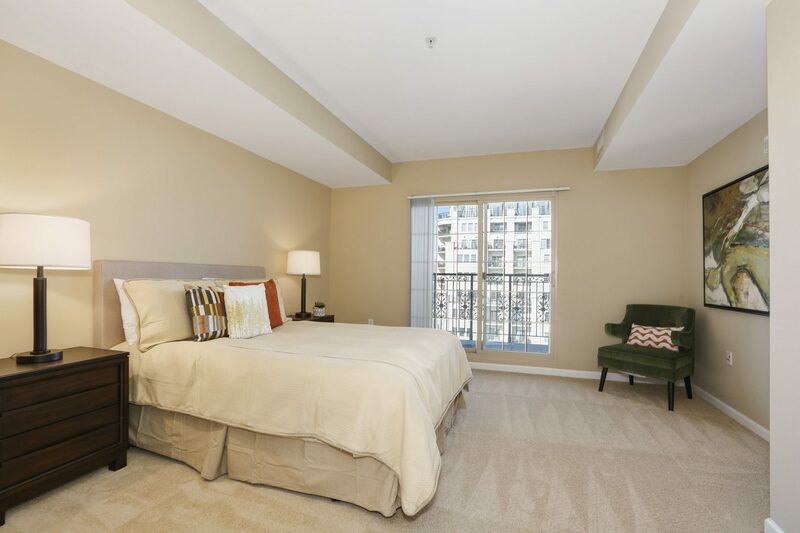 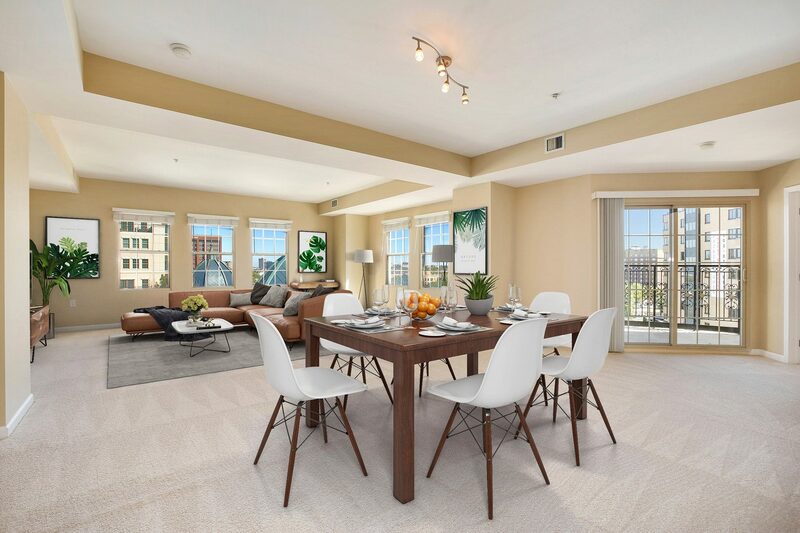 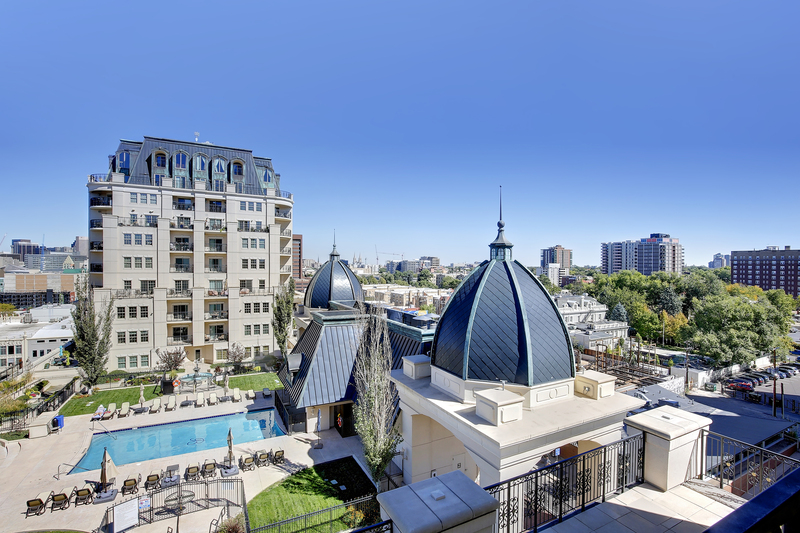 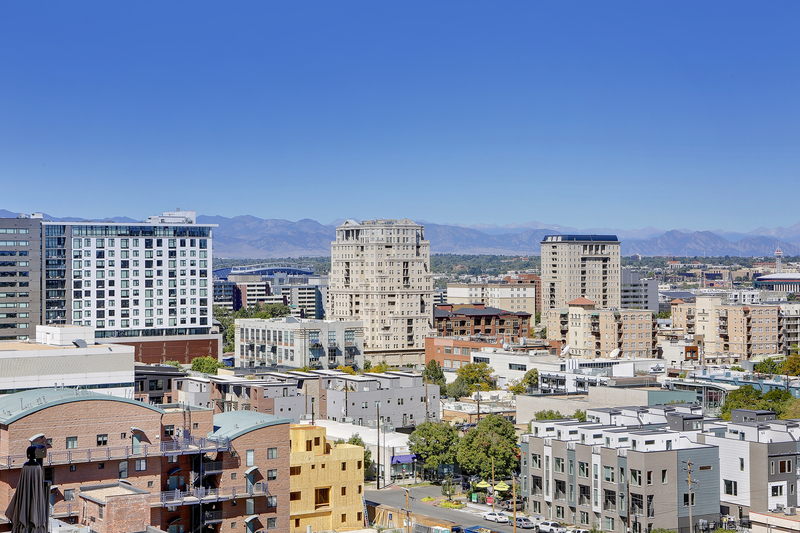 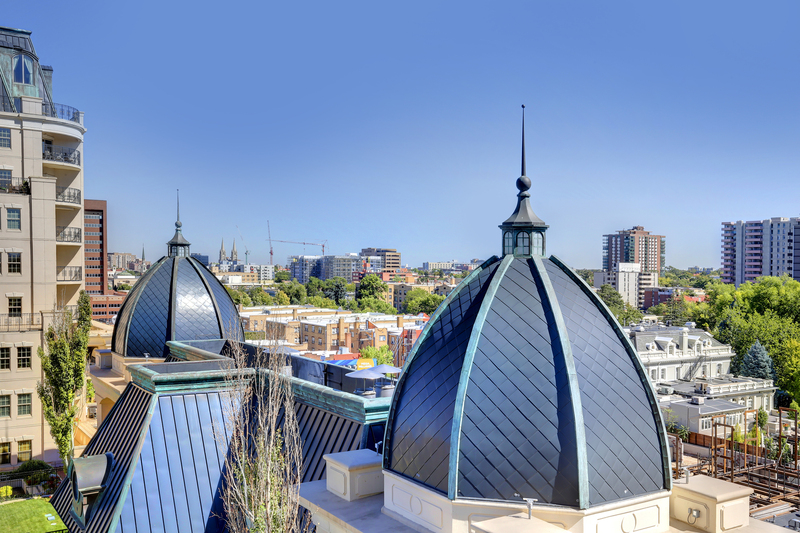 Enjoy all that Downtown Denver has to offer, then slip quietly away to your oasis in the Beauvallon!